Our three primary schools –Kilmacanogue National School, St. Mary’s & St. Gerard’s National School and St. Patricks National School provide a vibrant part of our parish community. Kilmacanogue National School seeks to foster a welcoming environment where every child will be valued and cherished. We will encourage and guide every child to develop their talents and gifts while caring for each other in the way Jesus taught us. As a school community, we value the contribution of all its members, respect their uniqueness and respond to their individual needs in a caring and supportive manner. 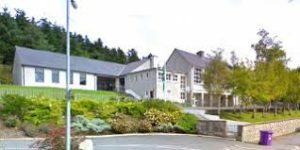 St. Mary’s & St. Gerard’s National School, Enniskerry under the patronage of the Catholic Archbishop of Dublin is a Catholic school committed to promoting the intellectual, physical, social, personal, spiritual, moral and aesthetic development of all the pupils in its care. 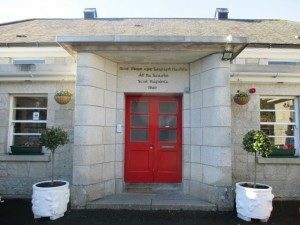 St.Patrick’s National School is a community of learning where staff, pupils and parents come together to create a happy and enjoyable learning experience. In our school we aim to develop and release the potential of every child, by providing a stimulating, enriching and happy environment. We encourage the children to develop their self-confidence and pride in their own achievements. Our school seeks to give equal opportunity to all children to reach their full potential.